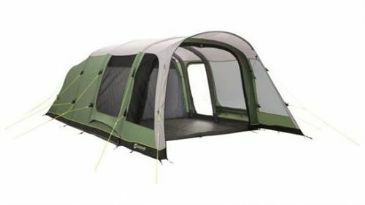 Sleeping four, the proven Palmdale 400 design offers young families value-for-money camping comfort. 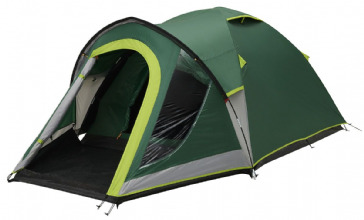 The inner tent with double doors can be set up as one bedroom or as two separate bedrooms using the zip divider. 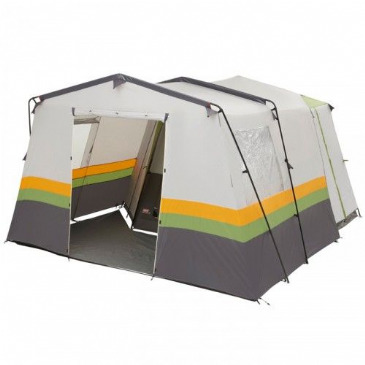 Large curtained windows and ample headroom give an airy feel inside and a deep front canopy protecting large rainproof air vents and easy-access D-shaped door, offers extra storage space and shelter. 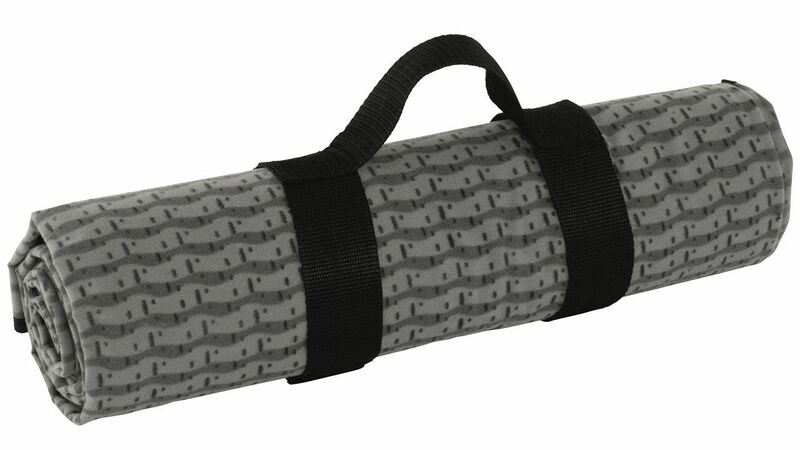 A sewn-in groundsheet cuts out draughts and bugs.